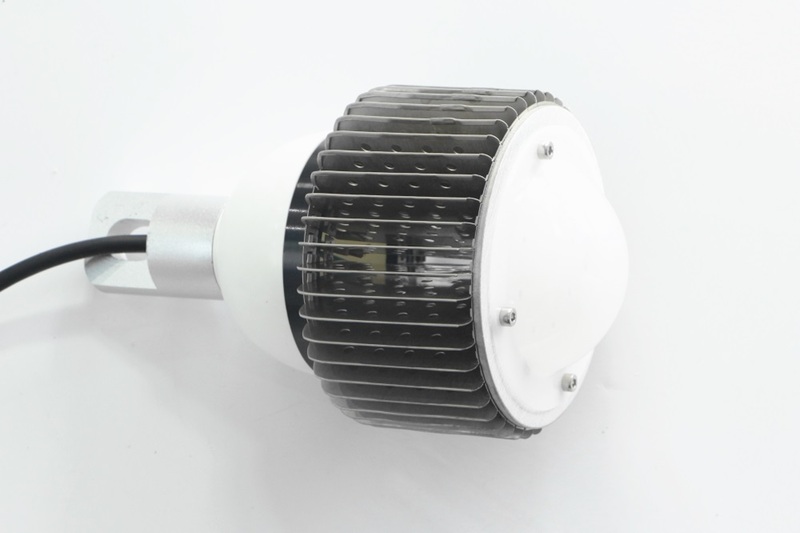 E40 30W LED light bulb, E39 30W LED high bay light, 30W LED low bay light, 30W LED industrial light, 30W LED warehouse light. 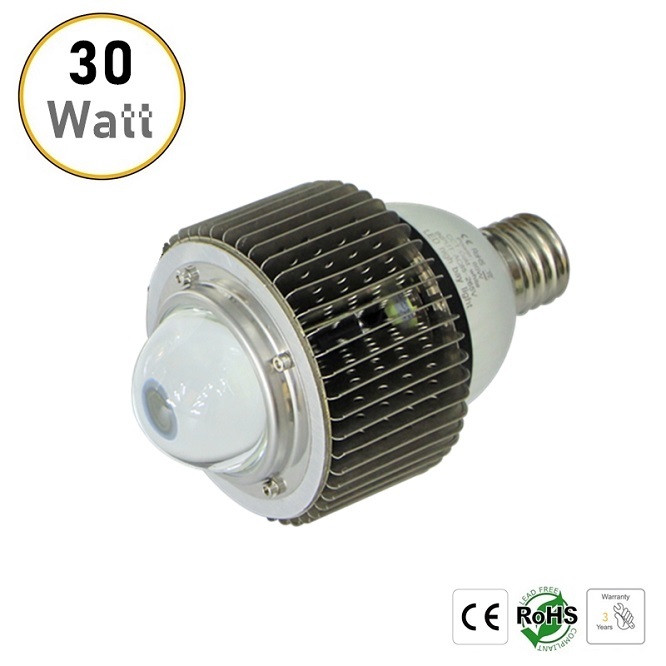 E40/ E39/ E27/ E26 & hooks optional, 30W high quality PHILIPS COB LED chip, 3400Lm high brightness. 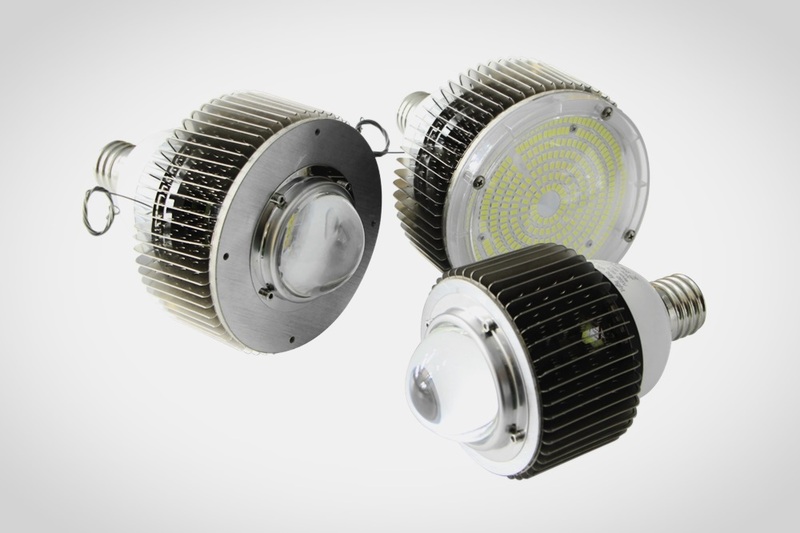 E40 30W LED light bulb, E39 30W LED high bay light, 30W LED low bay light, 30W LED industrial light, 30W LED warehouse light. 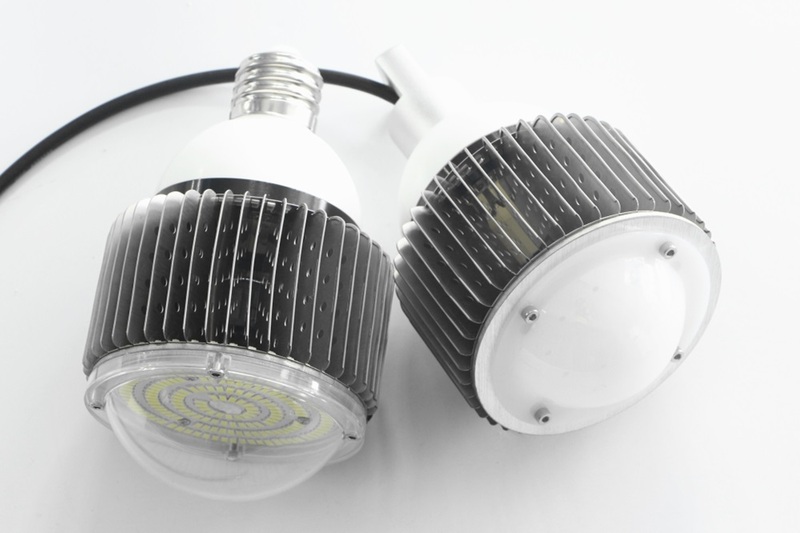 E40/ E39/ E27/ E26 & hooks optional, 30W high quality PHILIPS COB LED chip, 3400Lm high brightness. 50,000 hours lifetime and 3 years warranty, CE ROHS approved. E40 E39 30W LED light bulb can replace traditional high power 100W HPS. E40 50W LED light bulb, E39 50W LED high bay light, 50W LED low bay light, 50W LED industrial light, 50W LED warehouse lights. 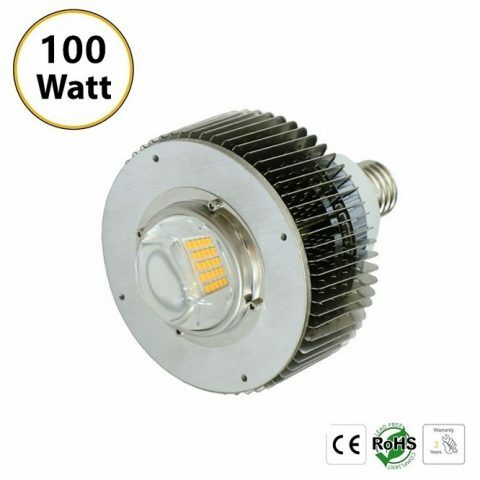 E40/ E39/ E27/ E26 & hooks optional, 50W high quality PHILIPS COB LED chip, 5700Lm high brightness.